Hello Basics was born out of the belief that everyone deserves beautiful, timeless essentials. 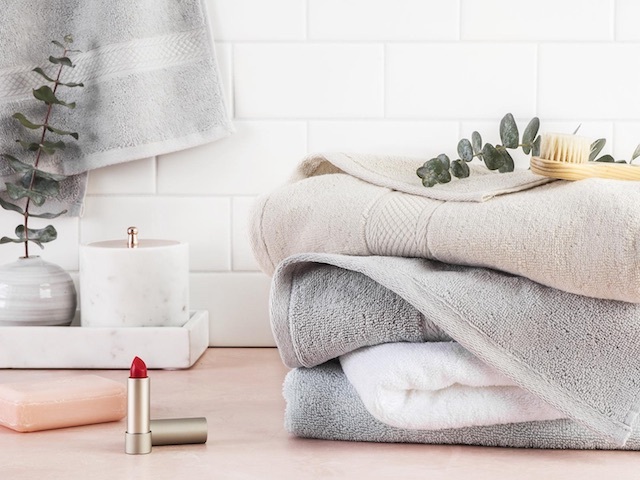 From crisp bedding to fluffy towels you'll want to live in forever, Hello Basics will be your go-to source for everyday linens in the years to come. And, it's exclusive to Zola!